Our learning is undeniable. 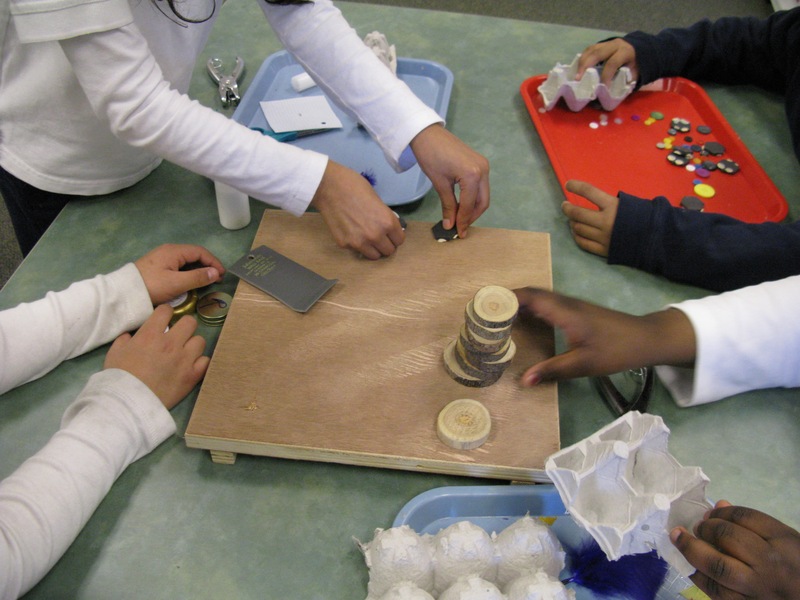 When students are engaged in making, they embrace creativity, innovation, and discovery, and have meaningful opportunities to collaborate, solve problems, and imagine a vibrant future. 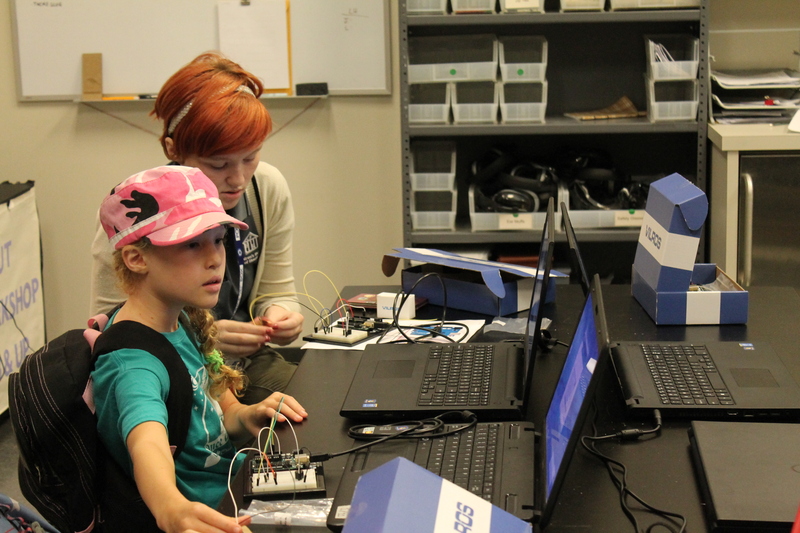 When adults are developing and implementing maker education, they are more collaborative, engaged, excited by student work, and willing to try new things. When students and adults are collaborating to build the future together, there is a ripple effect of excitement that engages parents, shifts the culture of learning, and builds more connected communities. 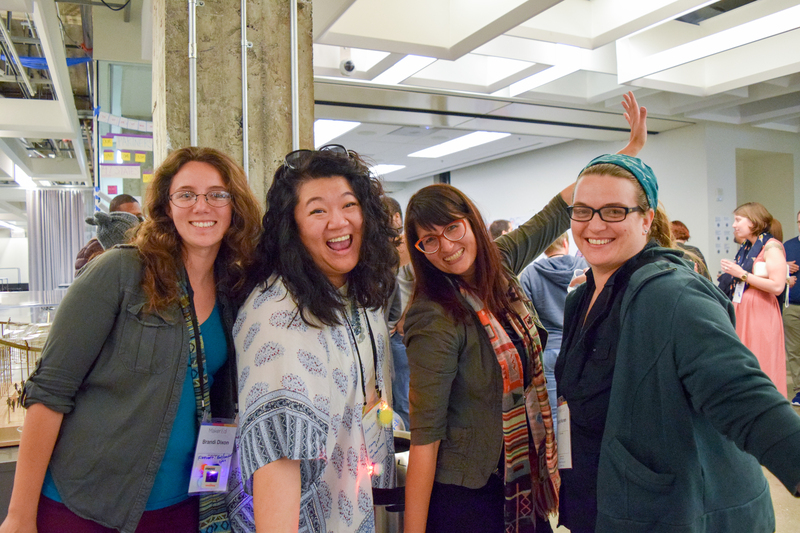 At Maker Ed, we believe it is a critical moment for youth. The rapidly shifting terrain of technology, global economic systems, climate change, and culture has galvanized an opening for massive institutional and cultural change has the potential to transform how children are prepared to navigate their futures. No longer will skills-based education with narrow tracking and rating assessments provide youth with the tools they need. We are presented with the opportunity to shift learning to a balanced eco-system that provides multiple pathways for learners to develop their own agency and problem-solving dispositions, and to collaborate and learn from each other. 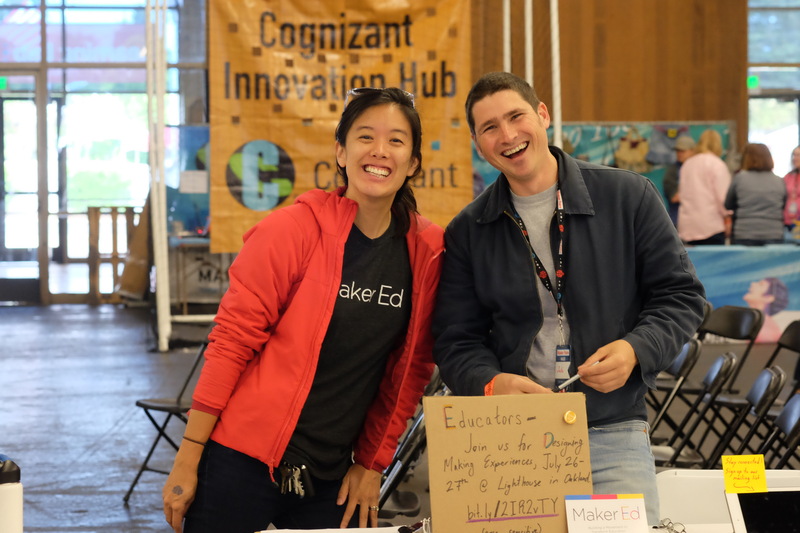 At Maker Ed, we do this work because we believe maker-centered learning has the power to transform the educational experience for every child, and we imagine a future in which all children—regardless of class, gender, race, ability, or geography—have equitable access to learning experiences that support the development of their own agency and problem solving dispositions as they become lifelong change-makers. We do this work because we know that making has the power to transform teaching and learning to be equitable, inclusive, relevant, and responsive to learners’ lived realities and needs.